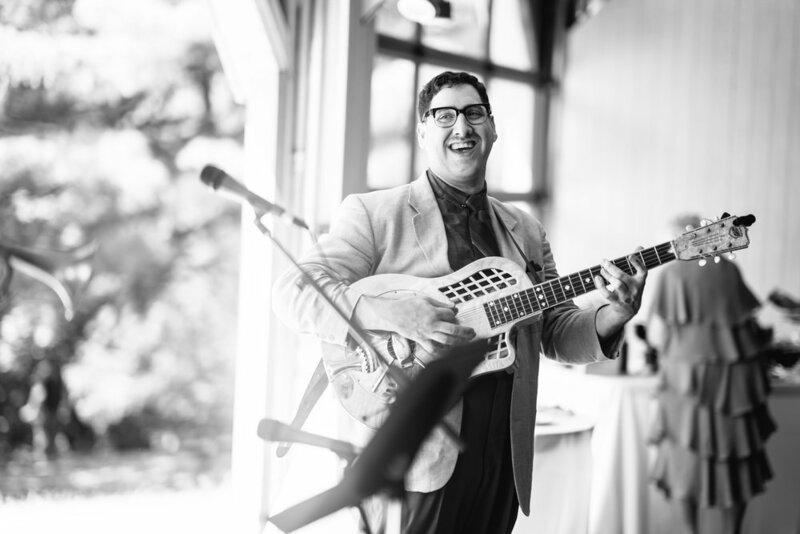 We're throwing ourselves a One Year Birthday party and bringing back our favorite local bandleader, who has been with us since the jump: Evan Corey Levine. Evan's jazz thing is special, like nothing else we've seen or heard. We want you to see and hear it and dance to it in the beautiful, historic Rotunda in West Philly. Swing Lessons at 8 pm. Music at 9 pm. Special performance surprises throughout. Come Party! Why: Over a year ago, we (Heather and Lily) were like: Let's throw a lindy hop / soul / swing dance. It went great. We were also like: Let's make some crafty stuff to promote the dances. That went great in unexpected ways, including growing a little hive of volunteers who believe in hand made things. So we were like: let's start building an entire feminist business built around our love of Lindy Hop & Jazz, making stuff, and an aesthetic that's kind of punk-rock-grandma's-craft-closet. Whatever life threw at us (break ups, career changes, moving...) we kept coming back to how much we like this crazy thing we started. We love Lindy Hop. We love Soul music. We love Balboa. We're stoked about what we've done and where we're going. Let's Dance!